You’ve picked out your wedding suit, helped choose the venue and the menu, even helped find discounts for your jewelry and wedding bands. 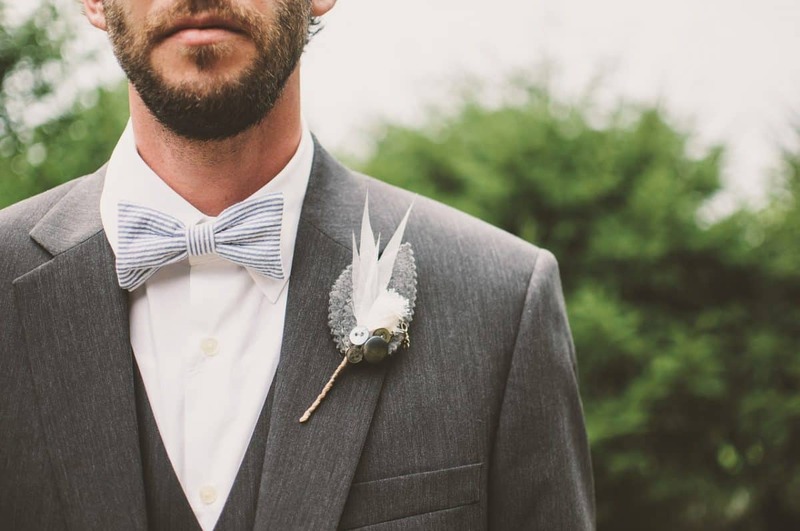 Now you can move on the next item on your groom checklist: dressing up your groomsmen. From budget to style, there a few things you need to keep in mind when choosing the ensemble for the guys. Here are a few rules to guide you. Your groomsmen also need to prepare for the wedding. They may have to take a leave from work for your wedding. As the groom, you get to decide what your groomsmen should wear to your wedding. The guys may need to some time to find the right attire and save some cash for it, so give them ample time to have everything ready. 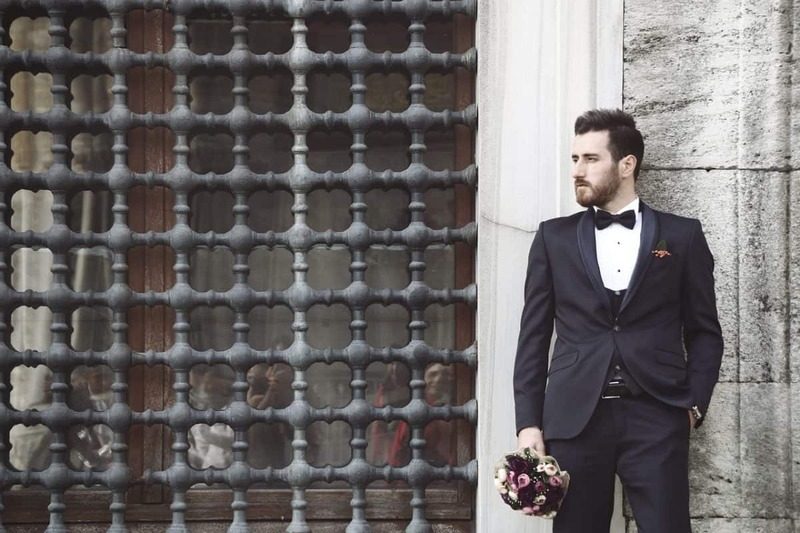 Traditionally, groomsmen pay for what they wear on your wedding. When picking out the attire of your groomsmen, remember to consider their budget. Formal wears can be costly, and not all of your friends may have the resources to get something too expensive. Propose a budget to your friends and look for something you like within their price range. Proposing and planning a wedding entails a lot of research. Dressing up your groomsmen is no different. It’s helps to see what your options are before deciding on your pal’s wedding ensemble. Aside from the classic black tux, there are other groomsmen styles to fit the feel of your wedding. What kind of wedding are you having? If you’re having one on a beach, then a three-piece suit may not be appropriate. You need to match your groomsmen’s attire to the degree of formality, season, and setting of the event. An earth- or neutral-colored waistcoat sans the jacket attire is ideal for a rustic wedding, especially when worn with a suspender and bow tie. A modified cowboy outfit also works well with the theme. Your wedding theme is a primary consideration for choosing the style of the groomsmen wear. If you’re taking some time to decide, why don’t you enlist your groomsmen’s help? They’re the ones who gets to wear what you pick so you may want to listen to their opinion. As the groom, you should be the best-looking man on your big day, but you can’t leave your pals behind. 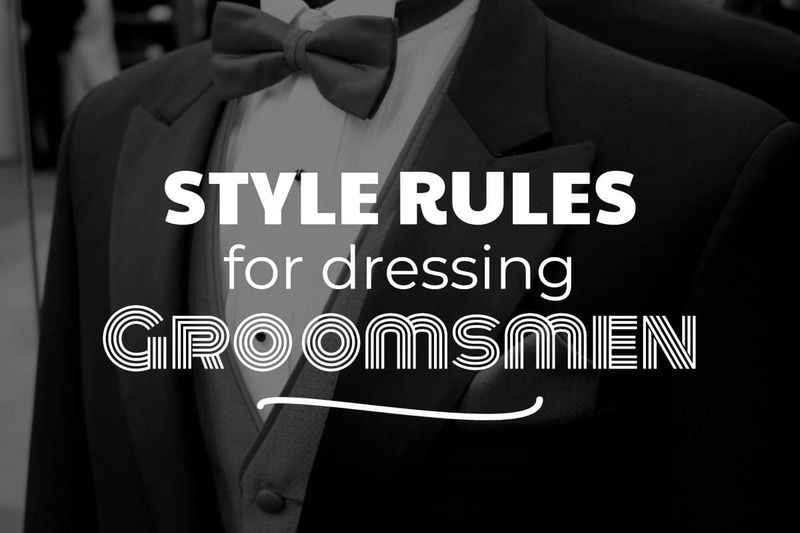 You must consider a style that will make your groomsmen look good too. And they’re the best person to help you find that. You don’t want your wedding entourage to clash horribly. The bridesmaids and the groomsmen attire must at least coordinate a little. There’s no need to the guys’ jackets, waistcoats, shirts or match the bridal party’s dresses, like they did in the old days. It’s okay to only coordinate groomsmen’s tie, pocket square, or boutonniere with part of the ladies’ outfit to create harmony. There’s no rule in the wedding guidebook that says you have to stick to traditional wears. Spice things up! Let the guys wear wacky bow ties, pastels, or even mismatching outfits. It’s your wedding day so you get to choose what you like. You can be unique and creative. Of course, you still take note of other considerations, but that shouldn’t stop you and your bros from having fun. Remember to show your appreciation to the guys before the wedding. They’ve done a lot for you—helping you propose, giving you a memorable bachelor’s party, and becoming your groomsmen. A sincere “thank you” and a personalized groomsmen gift will show how much you appreciate their effort. Choosing your groomsmen’s attire is one of the best parts of planning the wedding. But before you get carried away, you need to consider a few things to avoid unexpected problems when the big day comes. 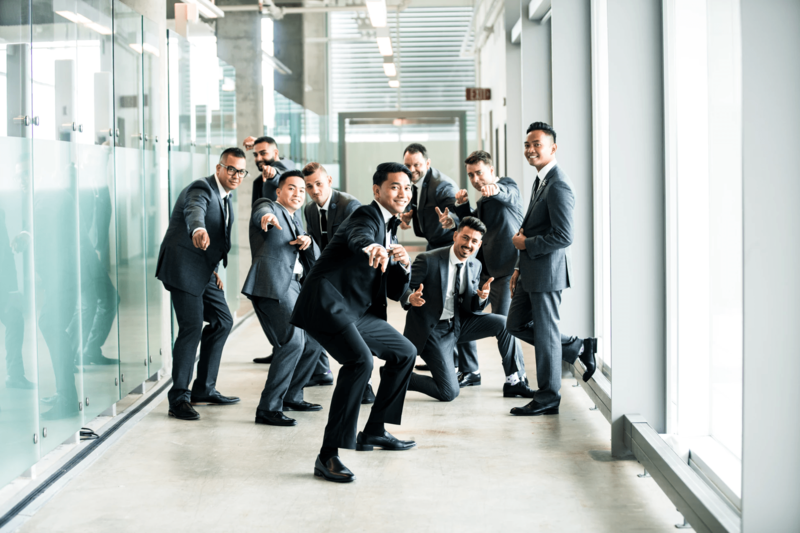 Aside from your own preferences, the wedding theme, your groomsmen’s budget and style, and the bridal party’s outfits dictate your choice of groomsmen wear. A wedding is supposed to be a happy occasion, so don’t stress out too much and just enjoy the planning with your partner and friends. We love the idea of having a team work with the bridesmaids!